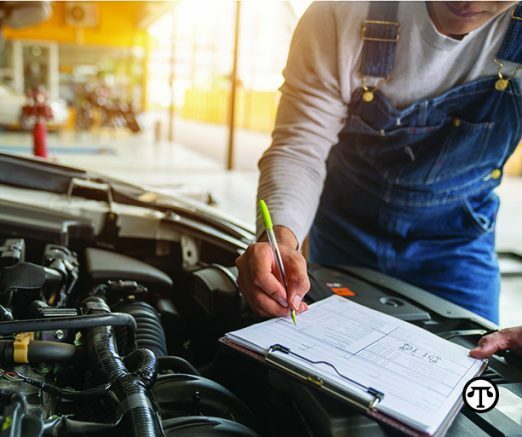 Prompt and proper maintenance can go a long way toward keeping your car in good shape for a long time. Performing simple preventative maintenance on your vehicle will go a long way toward protecting your vehicle investment, say the experts. The Car Care Council is the source of information for the “Be Car Care Aware” consumer education campaign promoting the benefits of regular vehicle care, maintenance and repair to consumers. To order a free copy of the “Car Care Guide,” visit www.carcare.org. Be the first to comment on "A little auto care goes a long way"